Want to feel old? 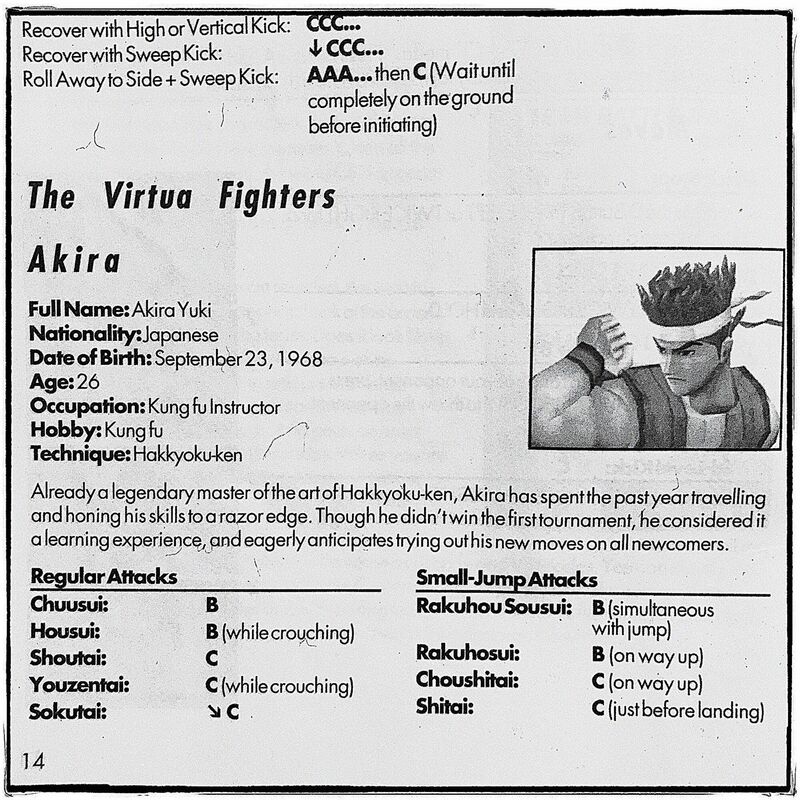 Akira from Virtua Fighter is 50 today! Ora ora ora! !